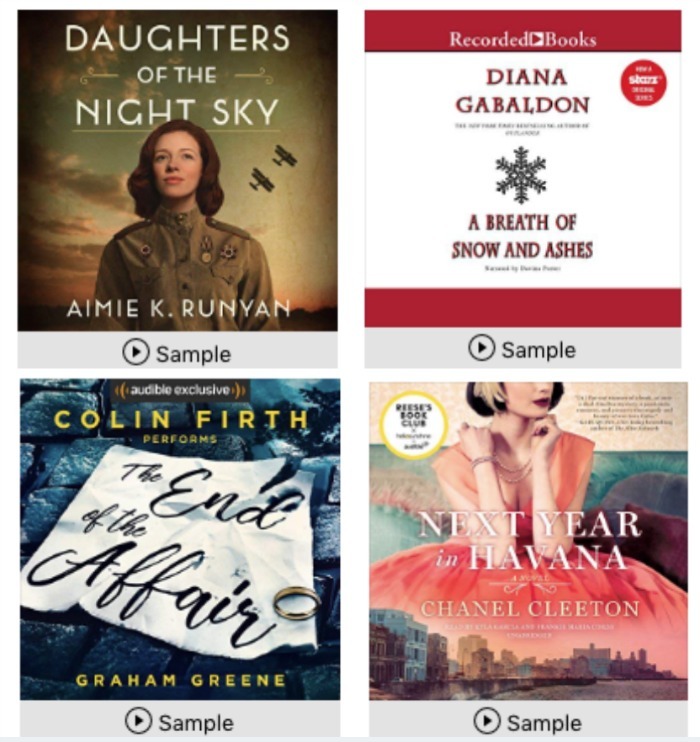 Through January 1st, purchase two select Audible audiobooks for only one credit! The discount will automatically apply at checkout. 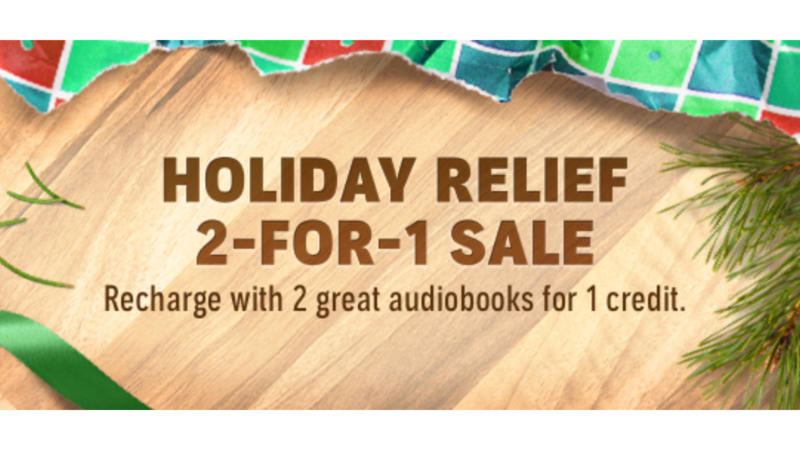 Choose from any of the audiobooks in the 2-for-1 sale. Remember to sign in to your account and use a credit at checkout. There are a some great options, like the complete Sherlock Holmes (62 hours worth) and many best sellers! If you aren’t an Audible member yet, you can try Audible Free for 30 days, get two Free audiobooks and two Free Audible Originals!